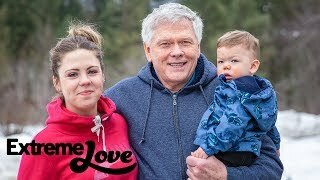 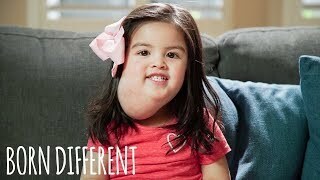 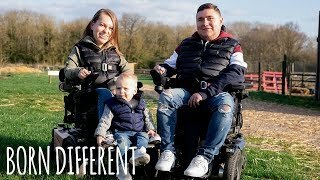 SUBSCRIBE to Barcroft TV: http://bit.ly/Oc61Hj A FAMILY from Watford, England, want the world to know that life can be the same when living with disabilities. 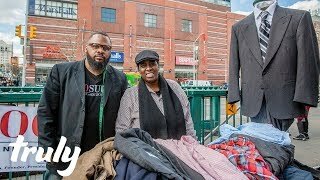 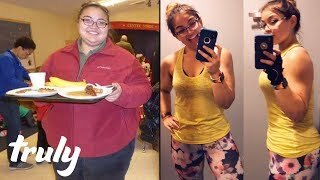 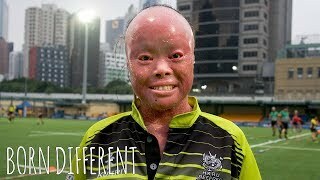 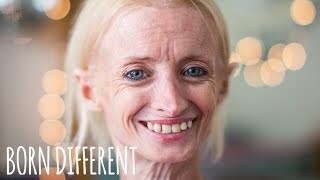 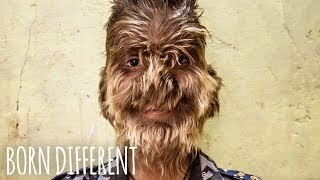 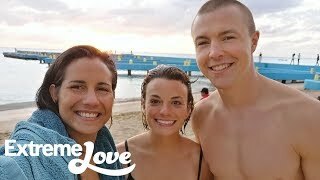 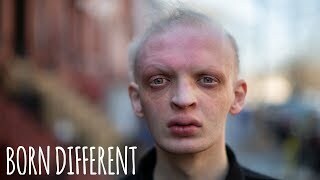 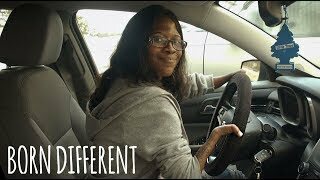 SUBSCRIBE to Barcroft TV: http://bit.ly/Oc61Hj A WOMAN who was once suicidal due to having a rare disorder that causes scaly skin, now is living life to the full. 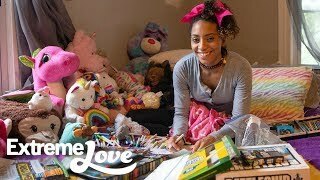 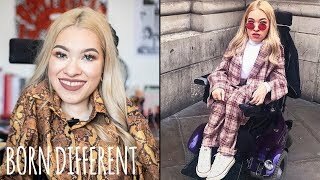 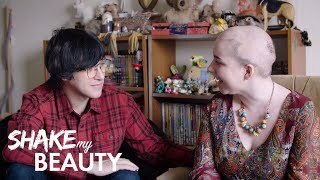 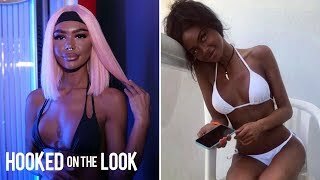 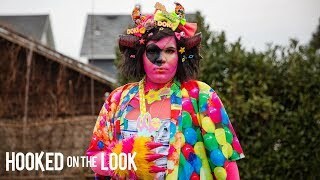 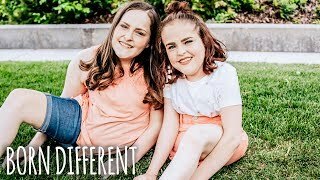 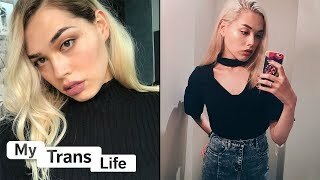 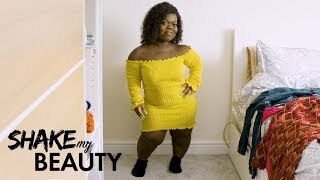 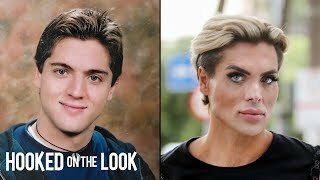 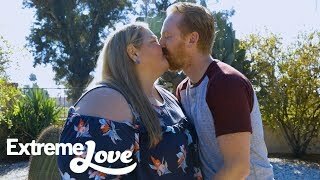 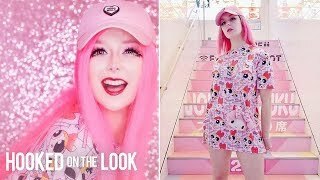 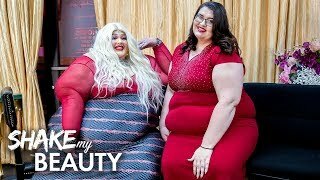 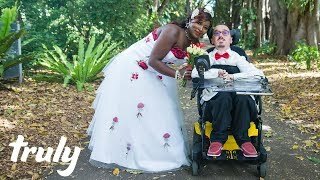 SUBSCRIBE to Barcroft TV: http://bit.ly/Oc61Hj A YOUTUBER from Melbourne is celebrating her new body after undergoing gender reassignment surgery.